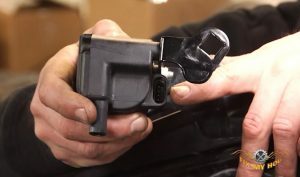 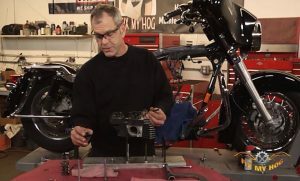 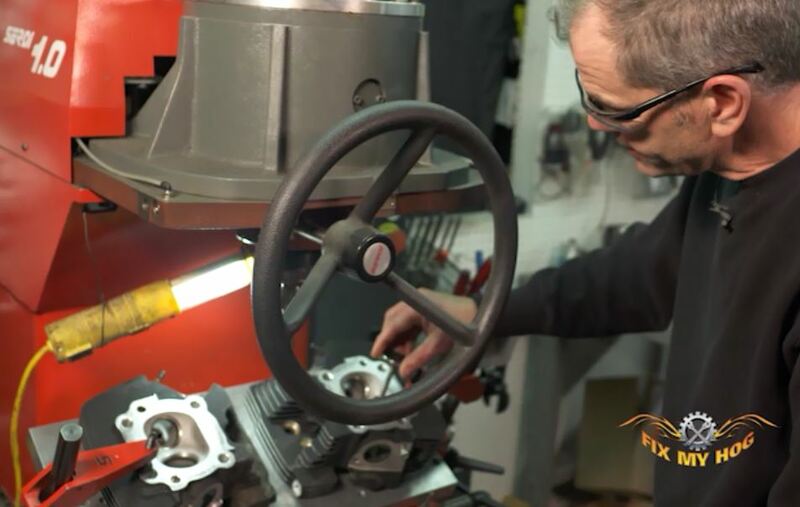 In this video, Mike Roen takes us through Harley top end disassembly on a Twin Cam. 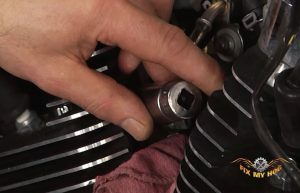 There are a few reasons for disassembling your top end. 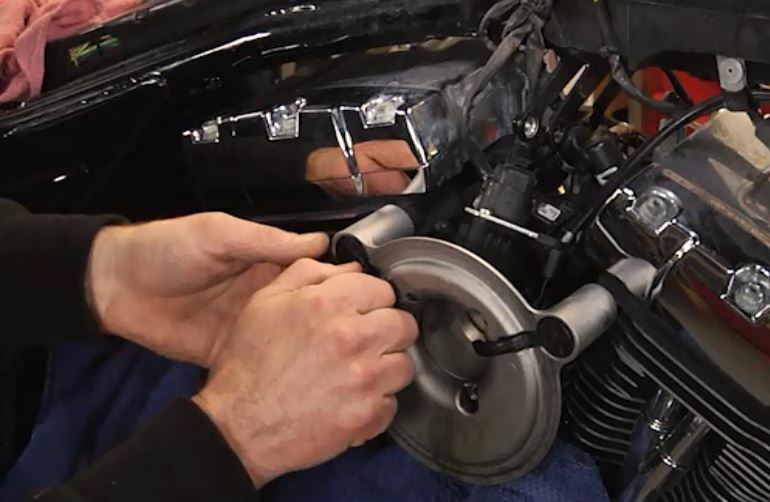 Freshen up a motor: With high miles, a motor may have excessive carbon build up on the pistons or in the heads. Gaskets may need to be replaced as they begin to fail and allow oil to seep past. Performance upgrade, often a rider will be looking for more horsepower and opt to build a bigger motor or build for more compression.